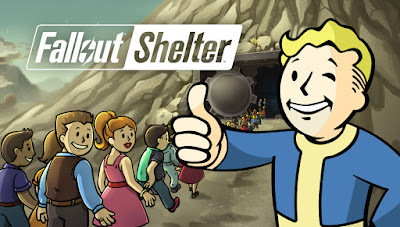 I'm playing Fallout Shelter as I'm typing, and so I must start this short review on a pozitive note, because this little gem of a game is amazingly addicting. So what is it about? 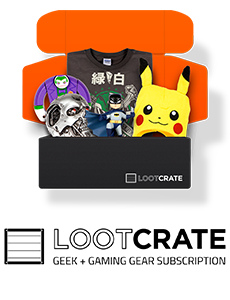 You play as the Vault overseer, which means you get to take care of your custom built Vault. You name it, built modules of rooms with different purposes, like power plants, water treatment, residences and cafeterias, welcome in dwellers to protect them from the harsh Wasteland, and give them each a job. 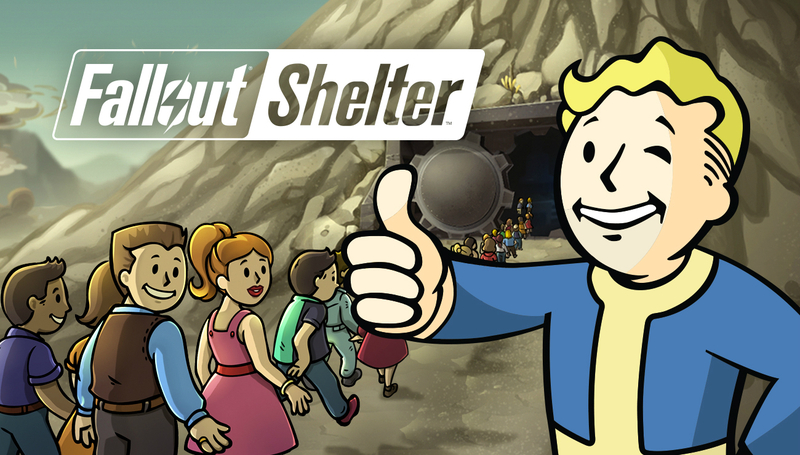 Now, how do you play Fallout Shelter? It's simple, you just click on stuff, mostly. But the hardest part is the management. Money (or Caps) don't come easy, and you need money to grow your Vault bigger, deeper.